Dr. Derek Vien is a radiology specialist in Sacramento, California. 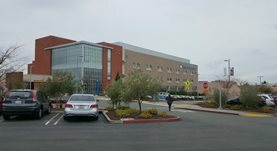 He graduated from the medical school of the University of California Davis. He did his internship at the San Joaquin General Hospital. Afterwards, he completed a residency at the University of California Davis and then a fellowship at the Johns Hopkins University. Dr. Derek Vien is a board-certified specialist in diagnostic radiology and vascular and interventional radiology. Dr. Vien contributed to a study that focused on nanotechnology development and utilization. 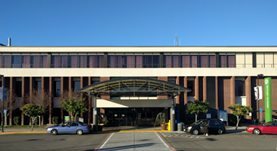 He is currently affiliated with the Kaiser Permanente Sacramento Medical Center and the Kaiser Permanente Roseville Medical Center in Roseville. Dr. Derek Vien has contributed to 1 publications. Nanotechnology development and utilization: a primer for diagnostic and interventional radiologists. Monsky, W. L., Vien, D. S., Link, D. P.; Radiographics. 2011 Sep 01.